Hand-woven by skilled artisans, the Bowery Rug by Serge Lesage has a timeless appeal. Crafted in varying tones of grey, the fine loops of linen and vegetable silk create a sumptuous and textured look. Chic and classic, create a soft and serene home interior with the Bowery Rug. Bring warmth to a traditional living room or add texture to a Skandi inspired space. 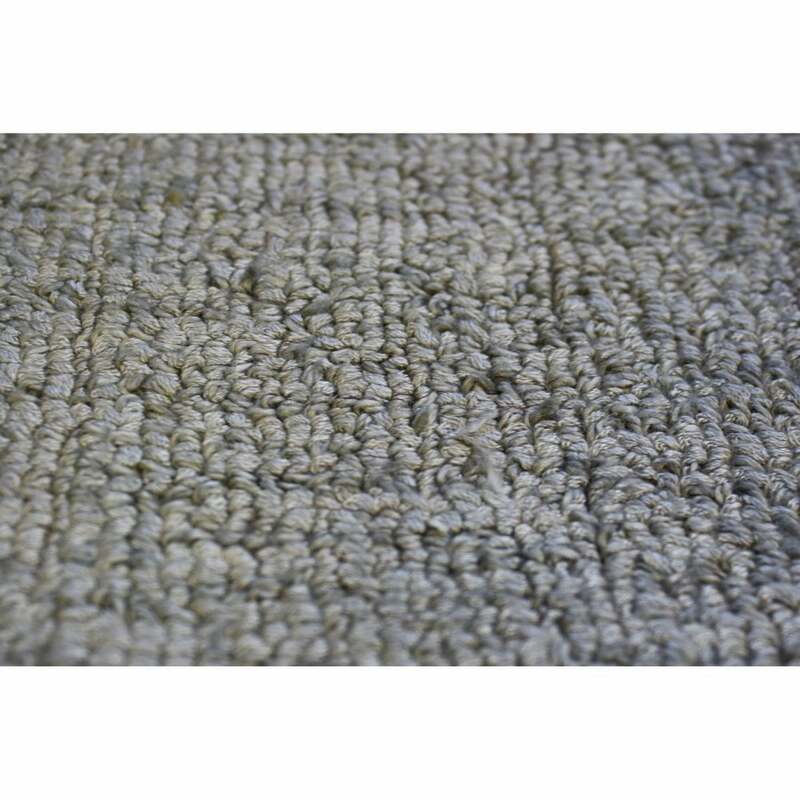 Finished with a durable and strong double backing, the Bowery Rug will stand the test of time. Bespoke sizes are available upon request. Get in touch with our team for more information and advice.